Nanakuli Hawaiian Home Lands- Rarely available 26,486 sq. ft. lot. Lot's of possibilities. Looking for back up offers. 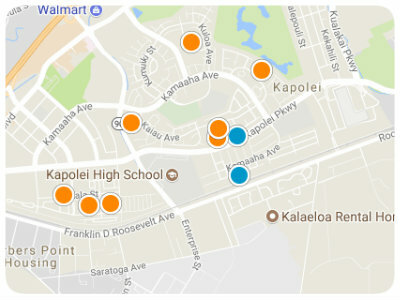 Papakolea Hawaiian Home Lands-Rarely available, renovated, upslope lot. Enjoy the convenience of living in town. Views include ocean and city. Westview At Makakilo Hts 2 Bldg. Ridge At Launani Valley Bldg. Great corner lot, short walk to the beach. Fixer upper home. 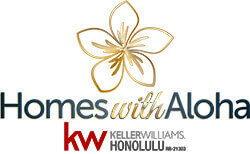 Waimanalo-Hawaiian Home Lands. Rarely available, breathtaking mountain views & beaches. Perfect home to add your personal touches.